This article is going to deal with revolutionary new era of networking with IPv6 and what it will going to impact on old devices. 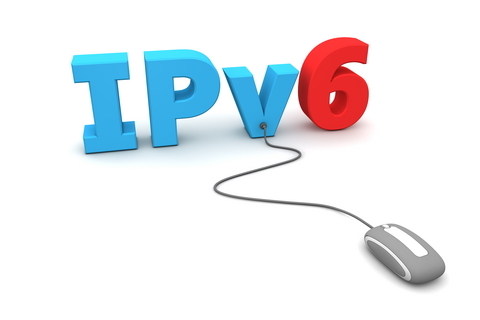 IPv6 doesn’t need any introduction to you intelligent people. Still I will remind you the previous version of IP was IPv4 that was out of number and finished year before. No more scope lie with IPv4 in this era where everyone has mobile internet, home security system and Car GPS connected with Internet. IPv6 is to deploy strongly to keep networking grow exponentially. As already mentioned, IPv4 had very limited number of scope as compare to today’s and tomorrow’s expectation of internetworking. You can see what’s happening on internet in 60 second and predict the future. All future internet devices can’t be have unique IP with 32bit IPv4 which have only 6.93 billion address. Looking at IPv6 we have 128bit of address and with about 50 octillions address (49,102,794,649,486,069,763,834,719,687) for every individual on earth. I think this is called infinite possibilities where every device on earth can be connected with internet with lots more free spaces. What you say? >> It is having 128 bit addressing while IPv4 has only of 32 bit. >> It can have alpha numeric value while IPv4 has only numbers 0-255 per 8 bit. Whatever IPv4 address you are using are provided by ISP again and again and scrap addresses. So you don’t have future in IPv4. IPv6 is having completely new scope to transfer data than that of IPv4. How both devices will be compatible for communication? Answer is NAT, also called Network Address Translation, is now being deployed inside every NIC (Network Interface Card)/Routers/Modem these days to survive in future. Not only this, Firewall needs to be create Filters again, if you are using the old network devices, their manufacturer have already developed firmware for IPv6, all you need to Update your Firmware for future ready internet. In 2011-2012 Most of the ISPs have already switched to IPv6, if your ISP hasn’t switched yet, this will cause no problem. In case of ISP is serving IPv6 and many of users have still IPv4 there will be need of protocol called dual stack which will with NAT and system translation. Even if the hardware of the site/server you are using is having IPv6 and you are using IPv4, another protocol called tunnel protocol (6 to 4 tunnel) and vice versa, also deployed to make the both generation flexible enough. And you should see the detailed listing of IPv6 as well as Ipv4 address if you are connected to IPv6 enabled network. 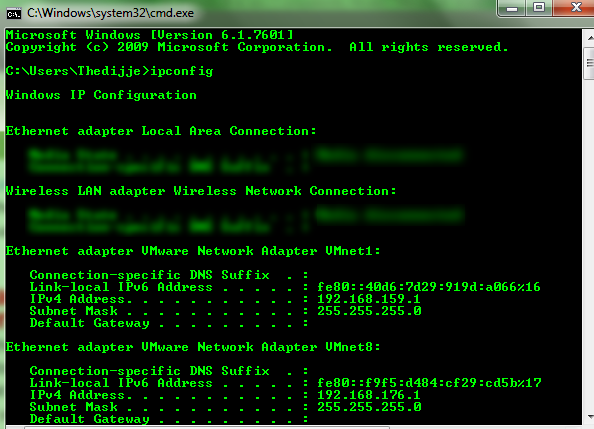 And see if you have IPv6 address there. How safe you are With IPv6? You should know current IPv4 are dynamic in nature that changes as new connection or re-start of modem/router. Also for large organization sub netting provides a completely isolated address for home network as well as for external network that make outside thread to opaque your personal identity. Also many mobile platform like Android, don’t have ability to change the IP address on IPv6 except iOS. Apple has such arrangement after iOS in iPhone 4 3GS onward. But newer android devices have such ability and you are secure from data miners as in IPv4. 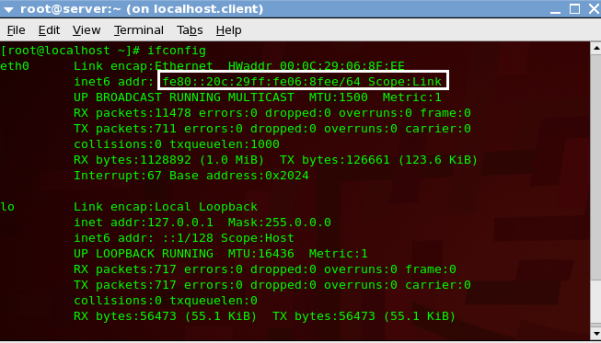 How to identify your IPv6 network? 2002: This means IPv6 data is tunneled in IPv4 protocol may be your ISP or you have not switched over yet. Fd00: this stand for unique local address, your router won’t display it out of your network. Fe80: DHCP enabled connection used locally not over internet connection. I think I have covered all basics aspect of IPv6, I love to answer you any question or love if you add some more points if I missed something. Also don’t forget to share with your friends.